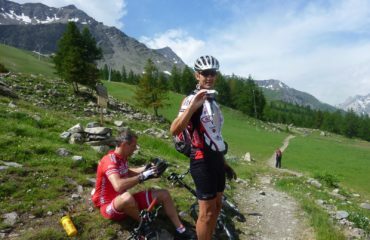 8000 meters of elevation difference, 210 km, 5 days and 3 nations. 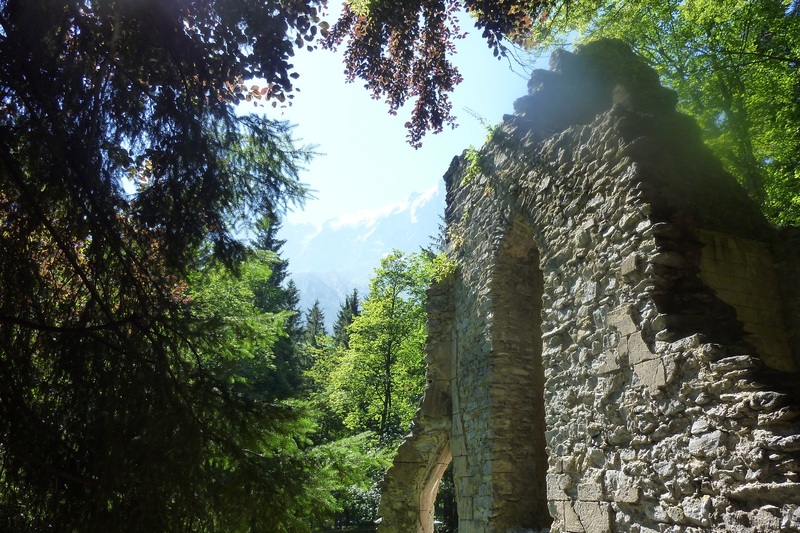 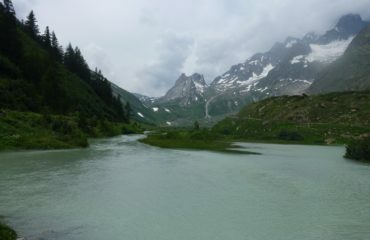 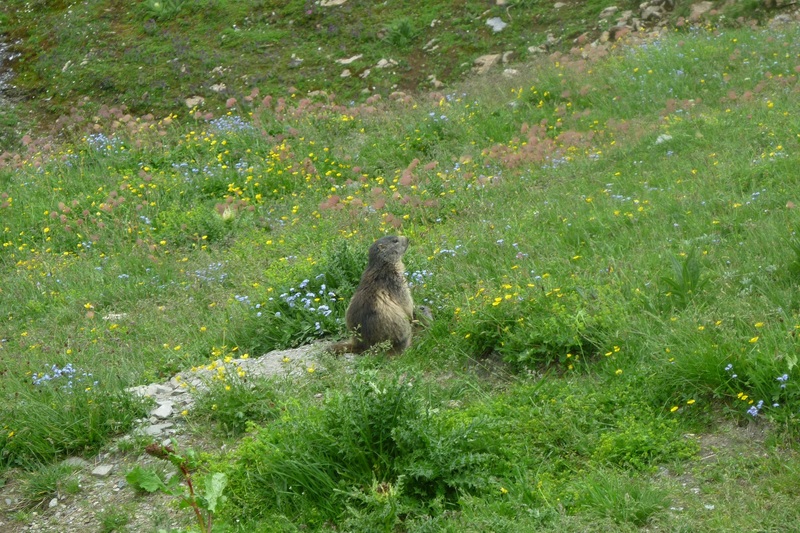 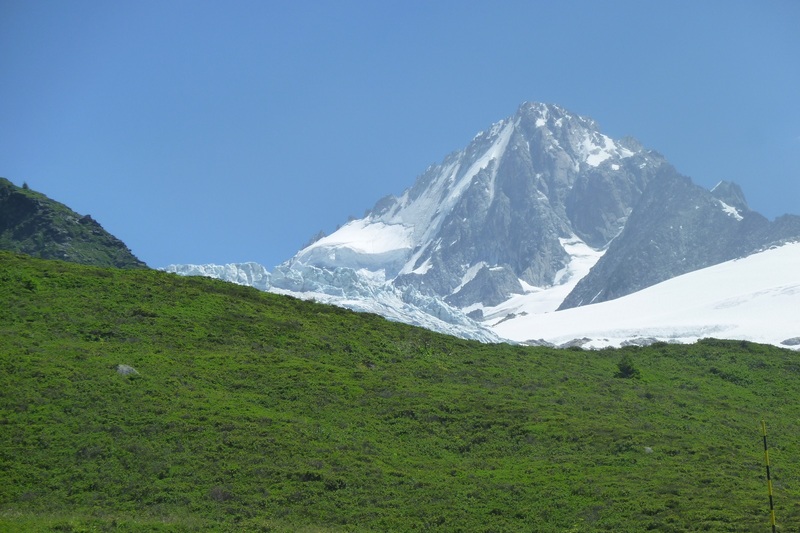 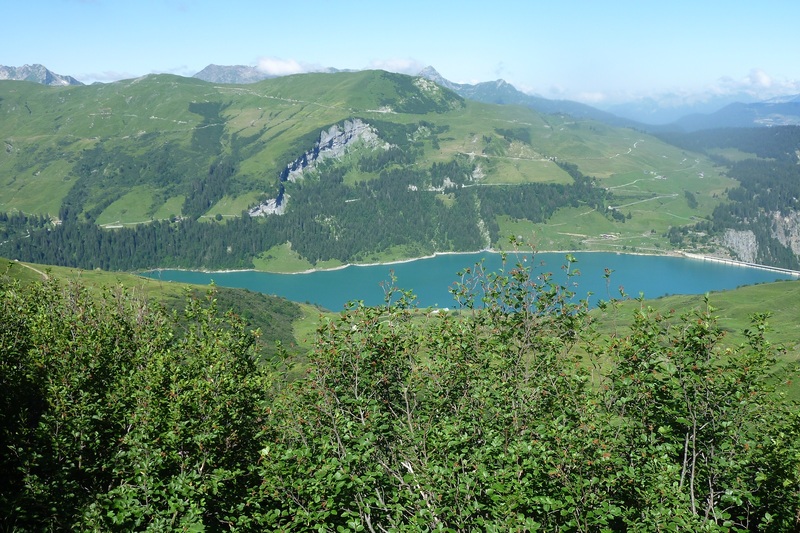 These are just the numbers of an exciting tour at the foot of the Mont Blanc massif. 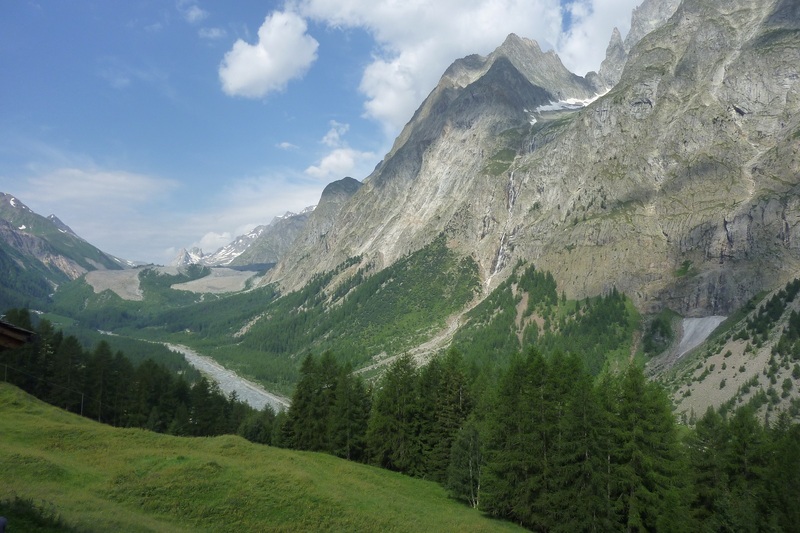 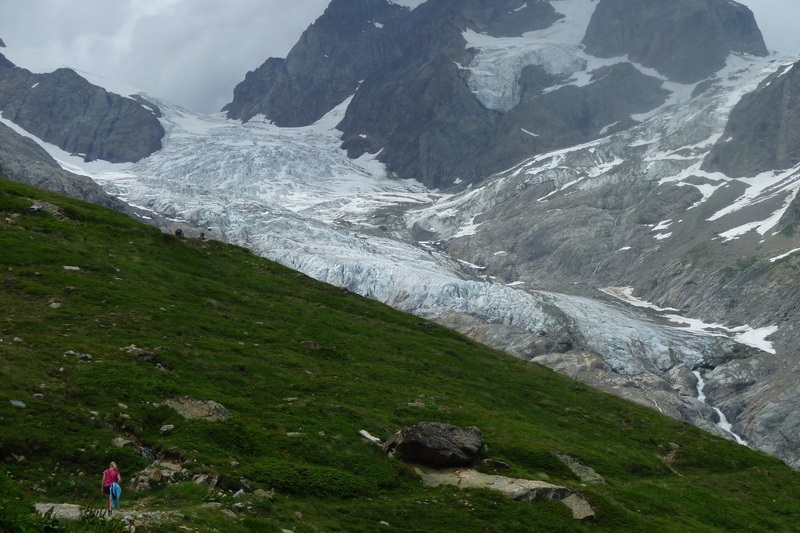 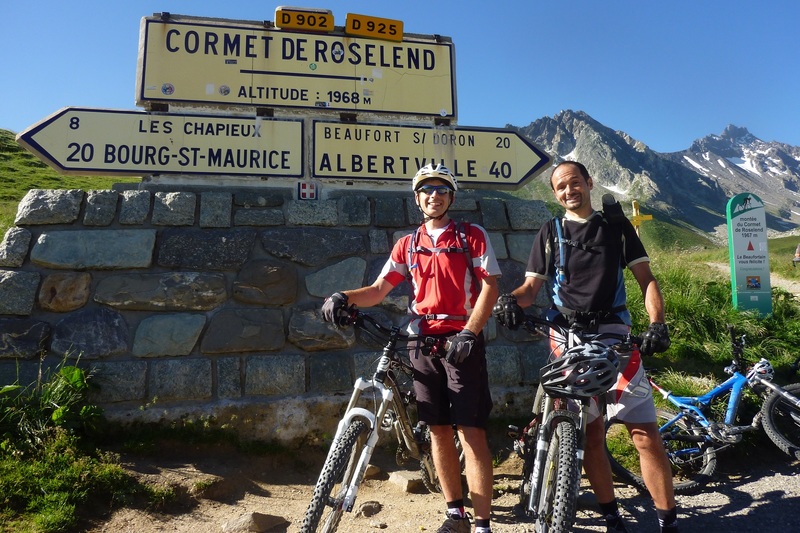 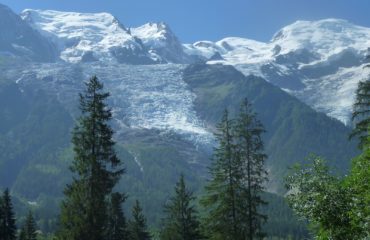 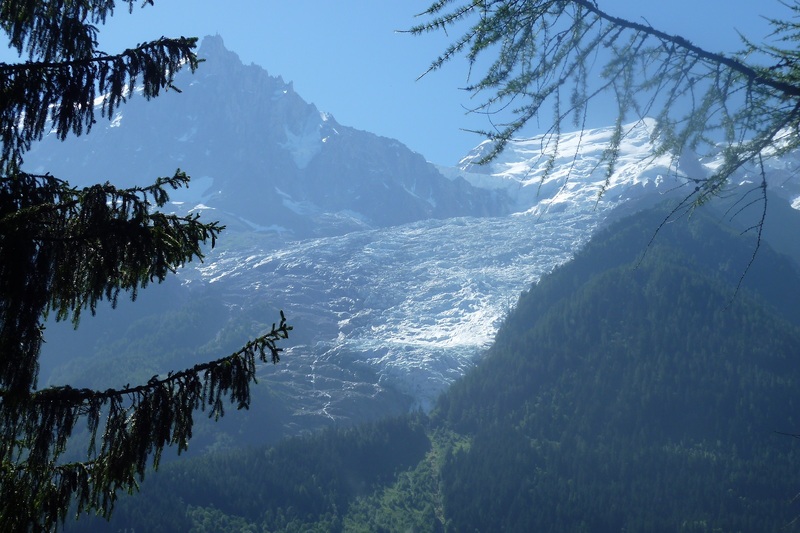 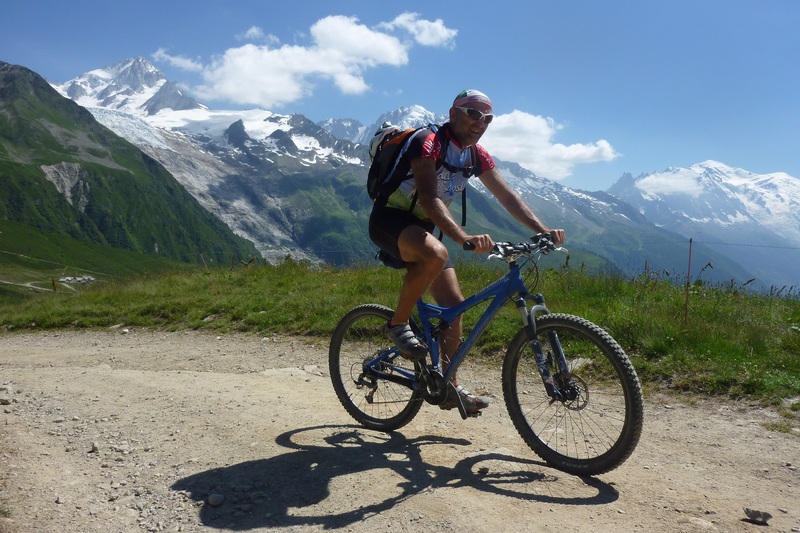 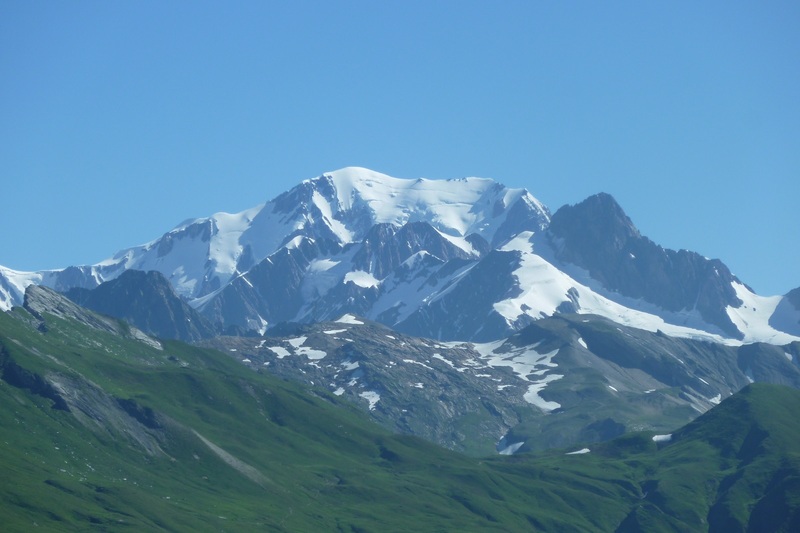 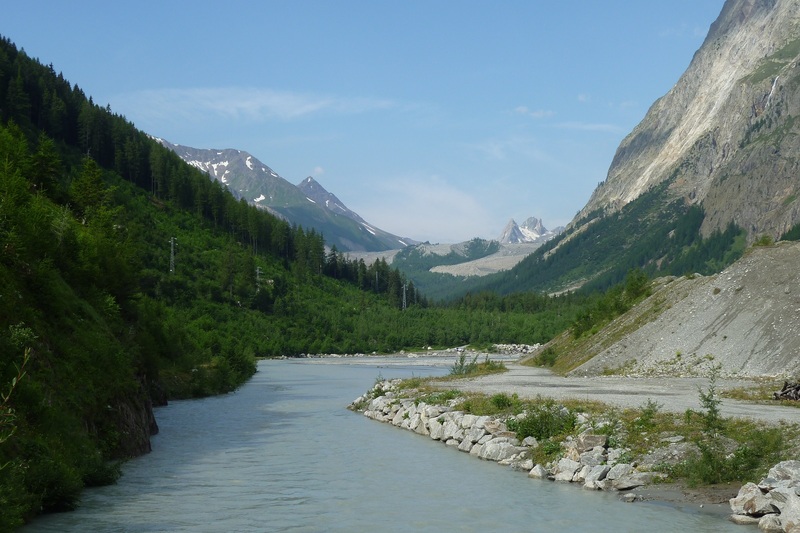 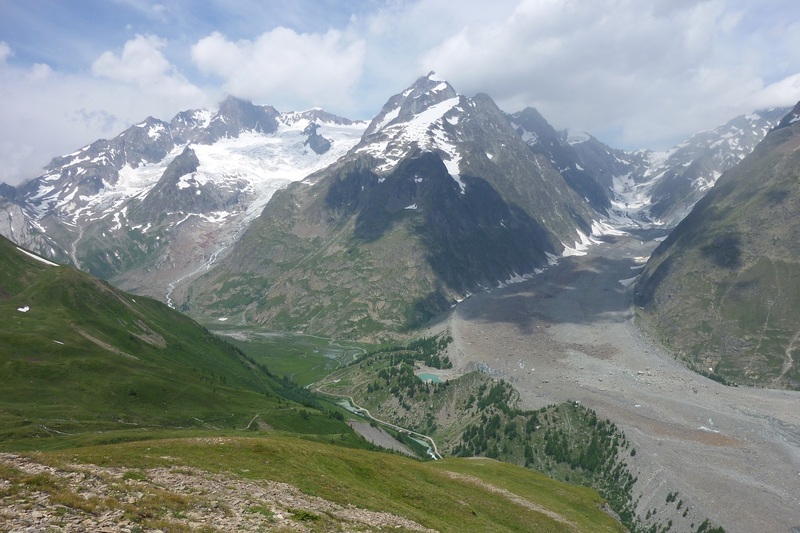 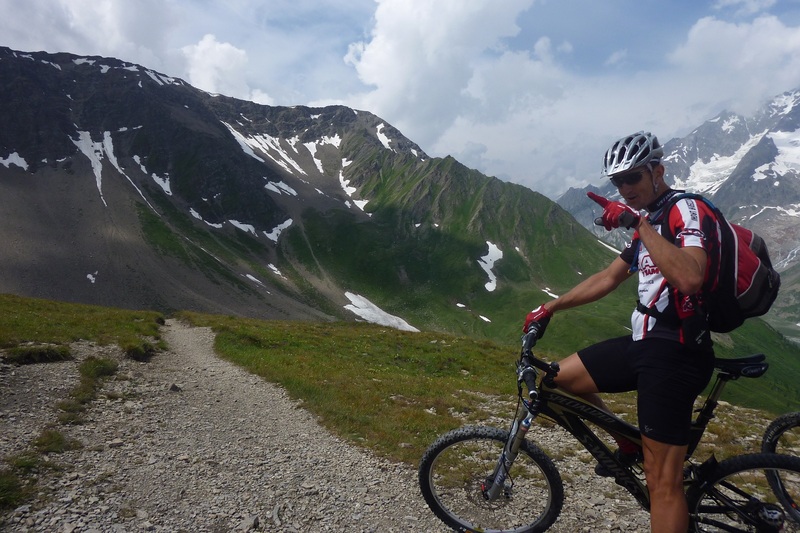 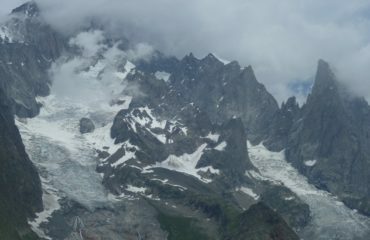 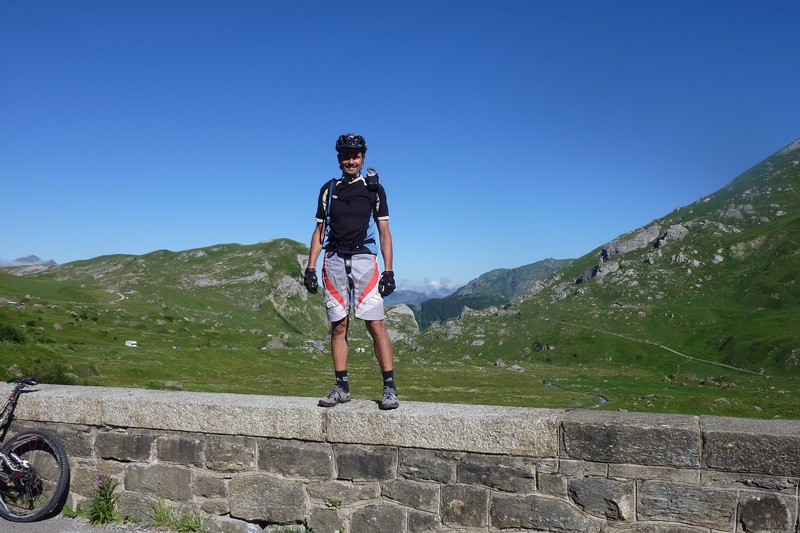 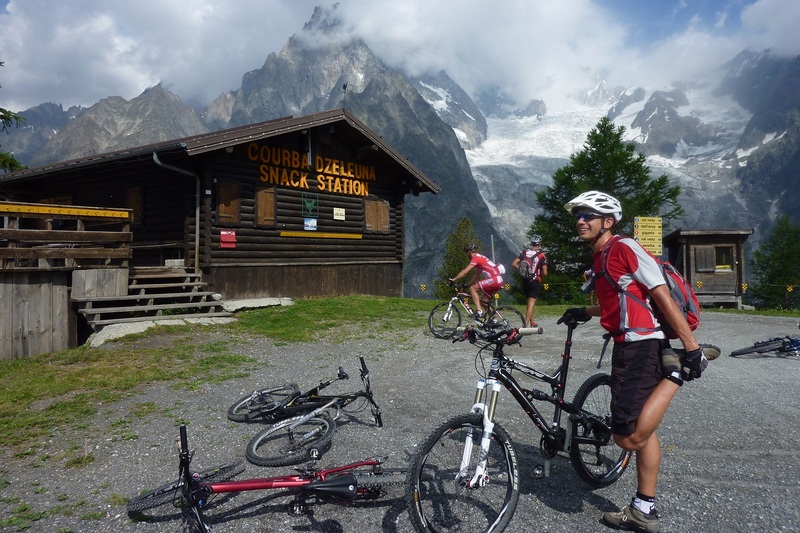 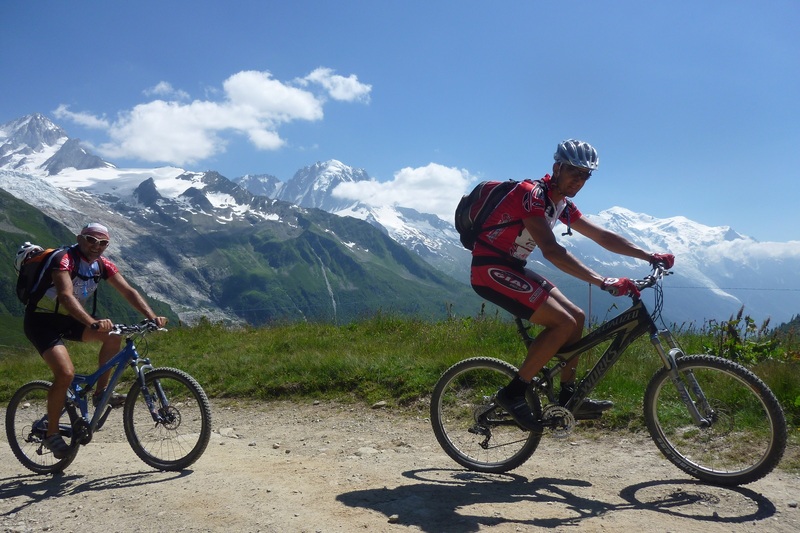 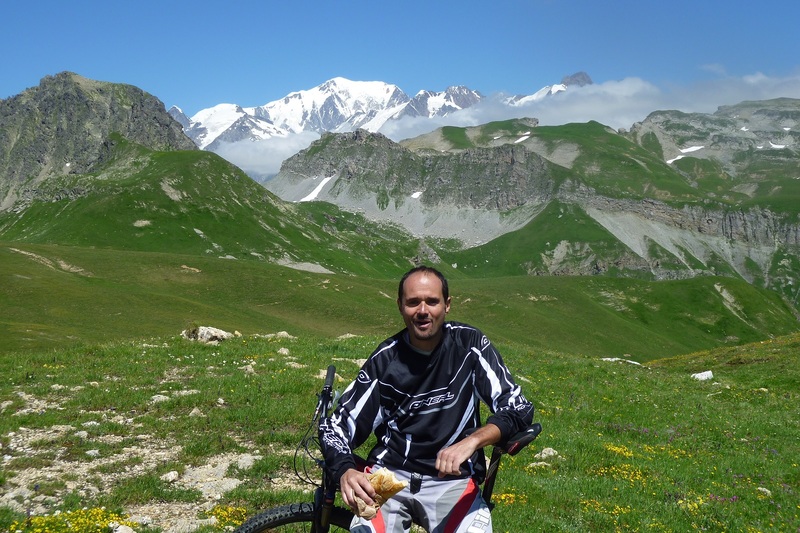 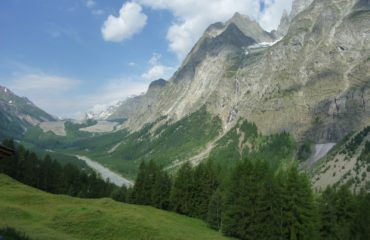 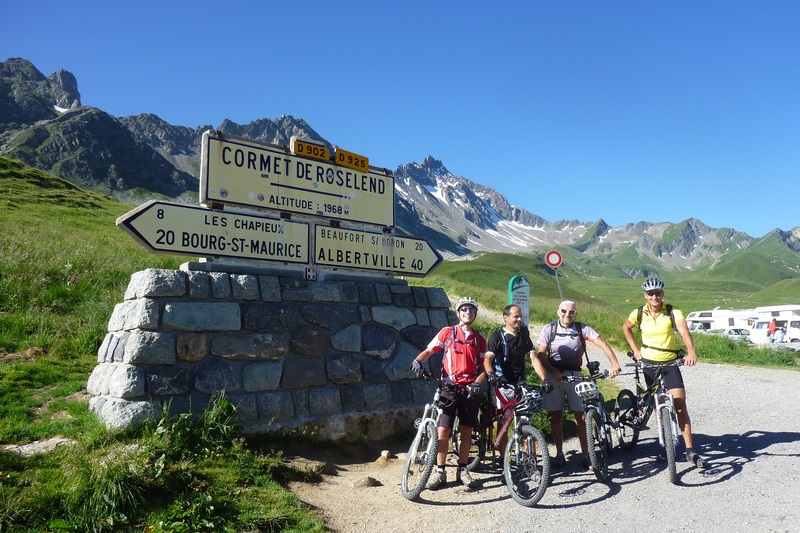 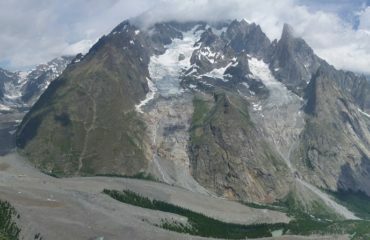 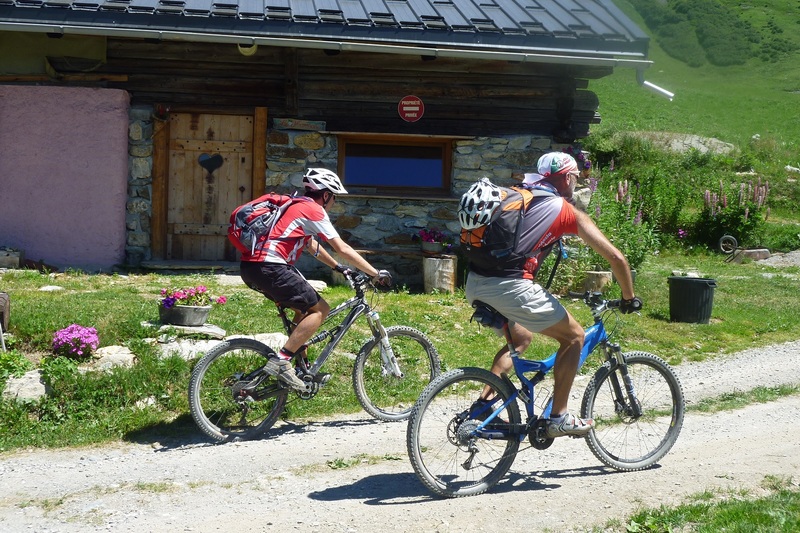 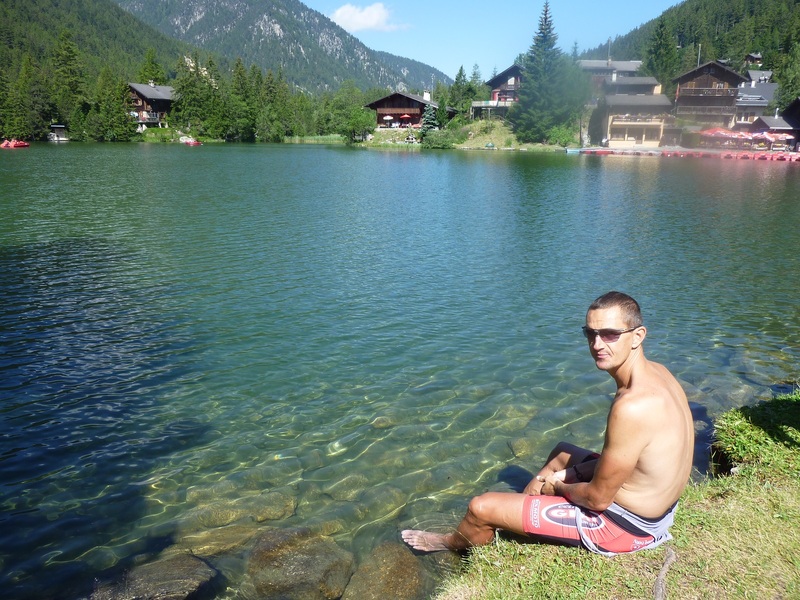 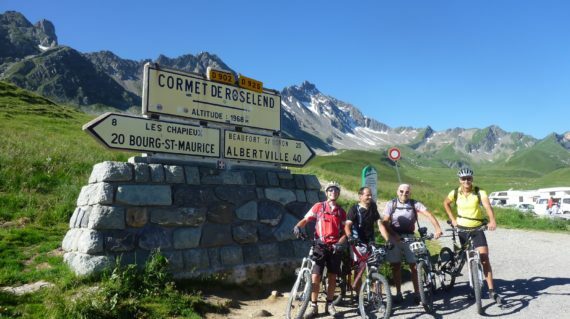 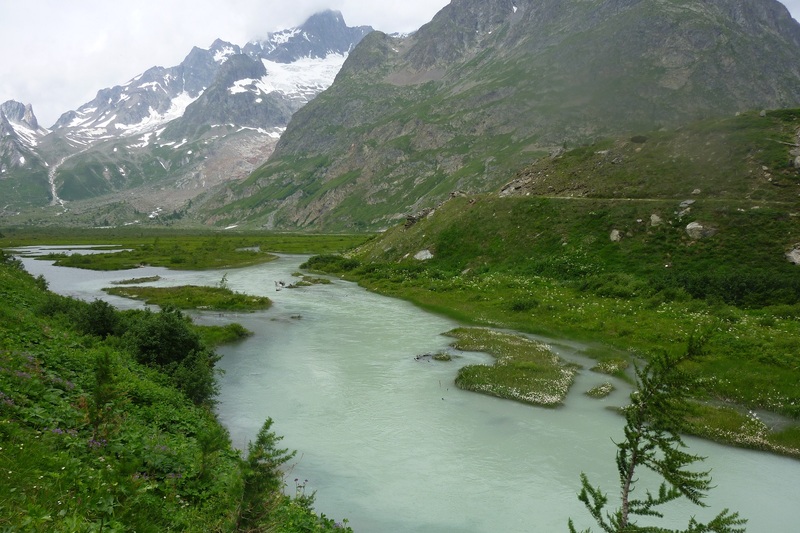 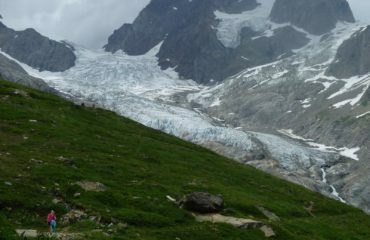 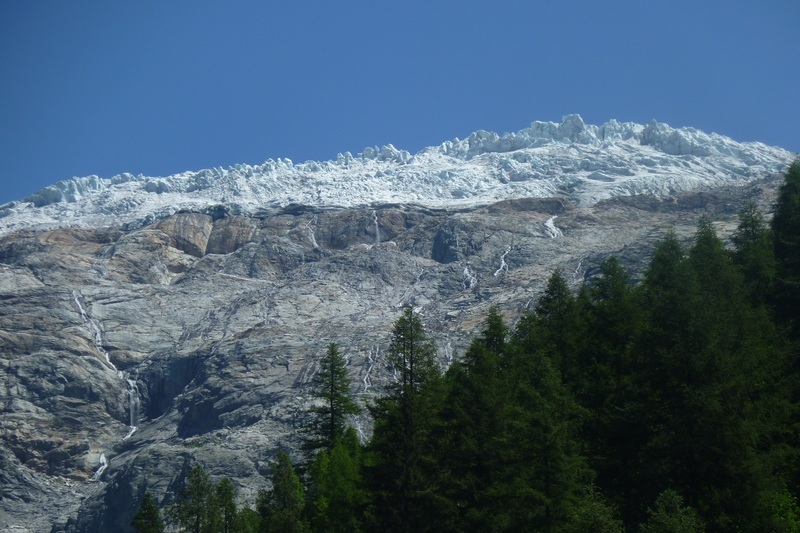 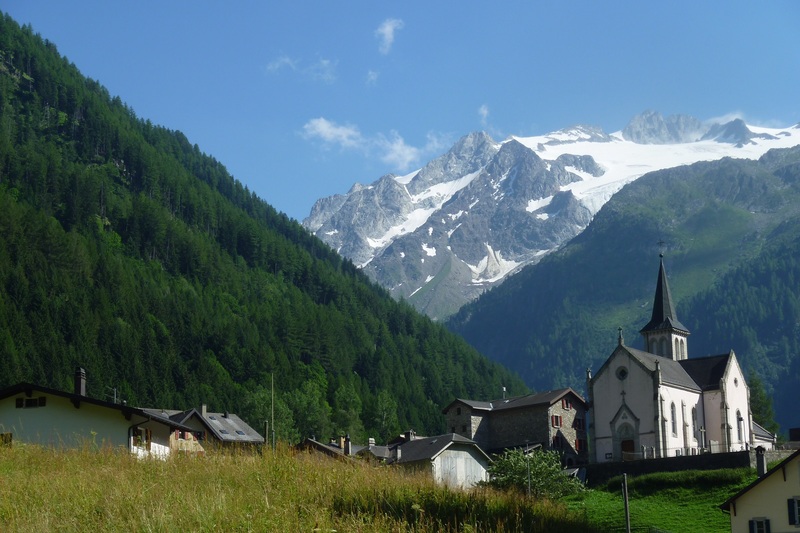 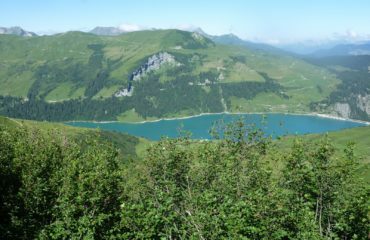 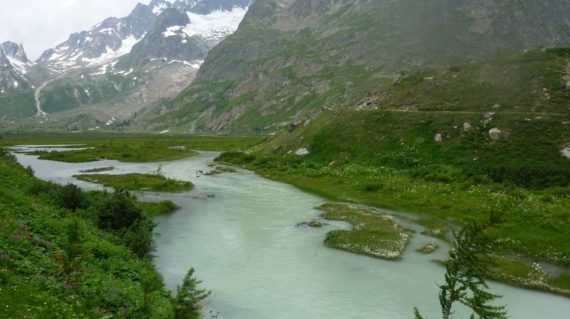 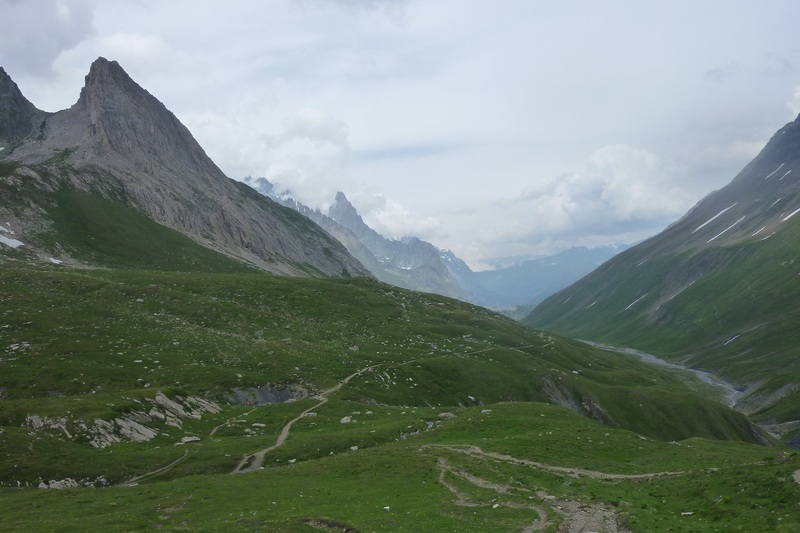 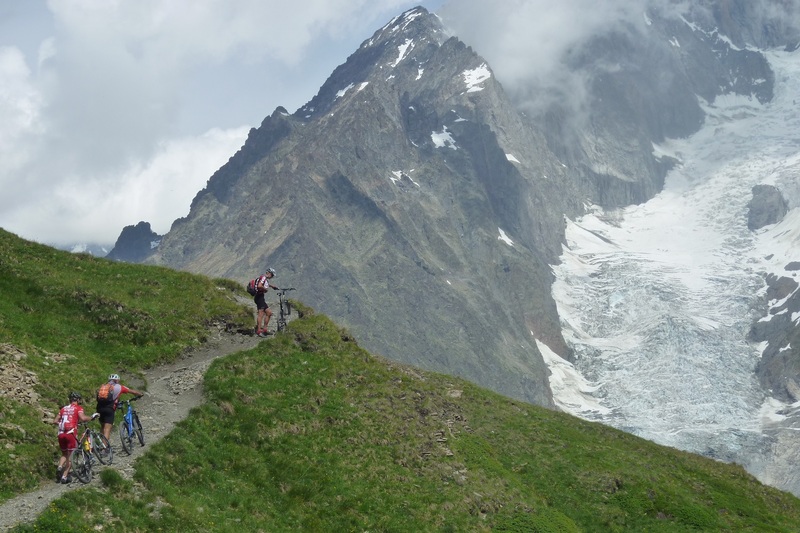 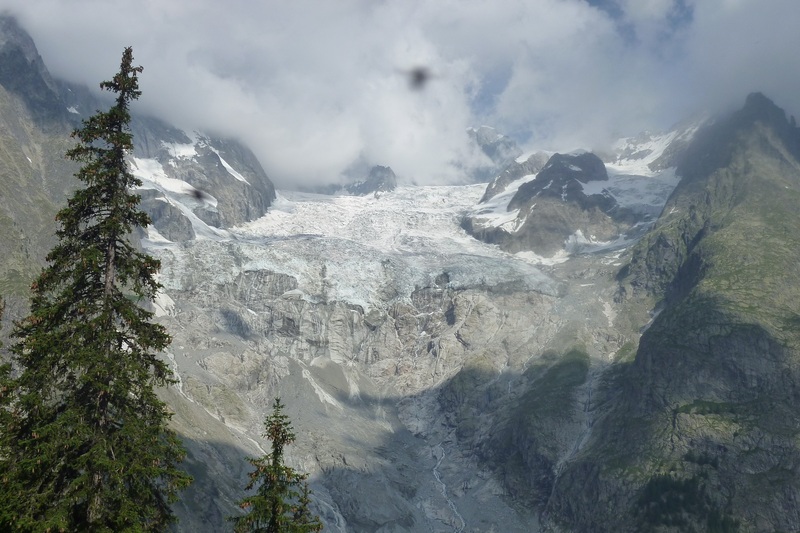 All about the Tour du Massif du Mont Blanc. 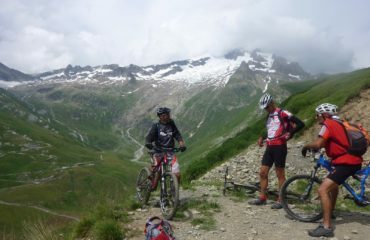 8000 meters of elevation difference, 210 km, 5 days and 3 nations. 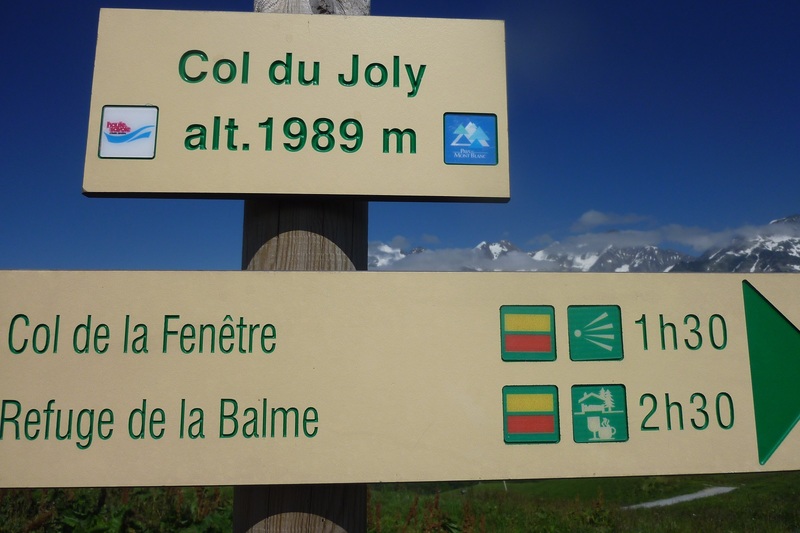 These are just the numbers of an exciting tour at the foot of the Mont Blanc massif. 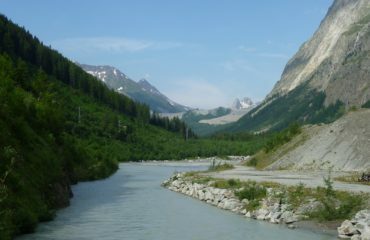 Breathtaking scenery, rugged landscapes and a deep contact with wild nature. 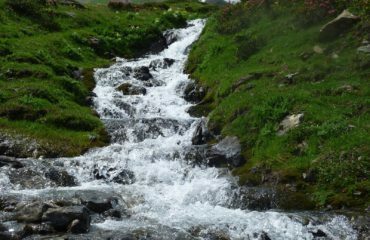 5 days on the paths and passes that have shaped the history of mountaineering and high altitude trekking. 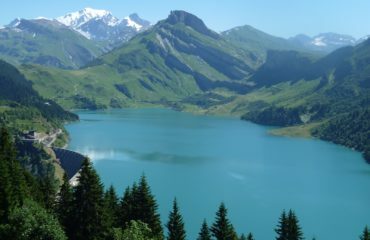 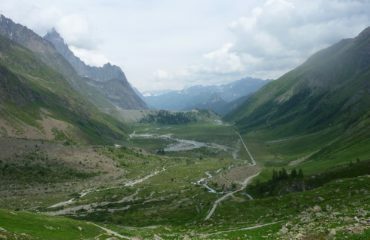 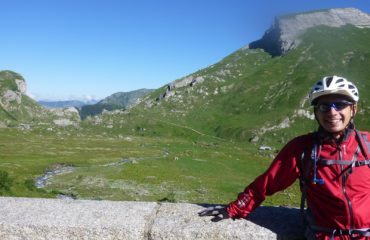 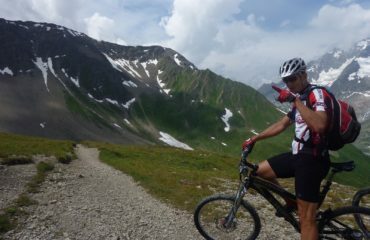 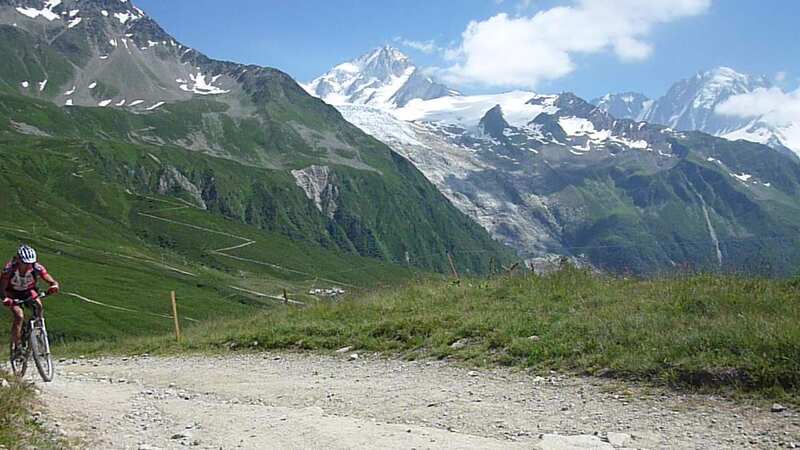 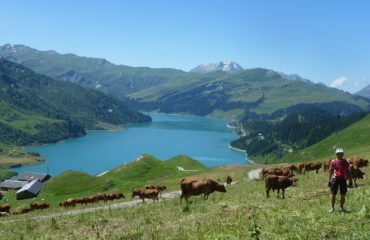 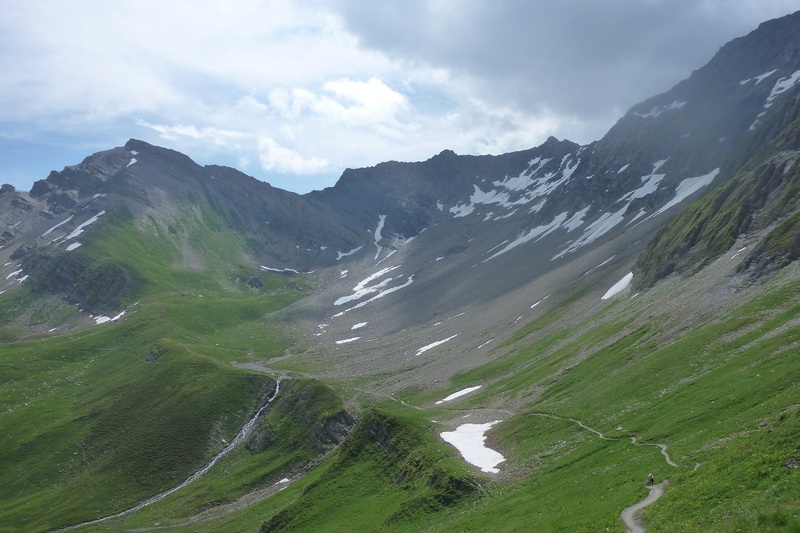 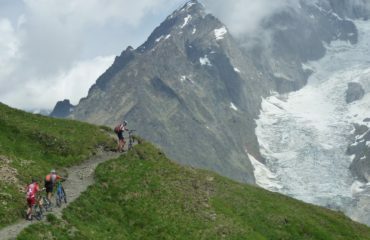 A grand tour along trails, mule tracks and some stretches of asphalt that circumnavigate the highest peak in Europe. 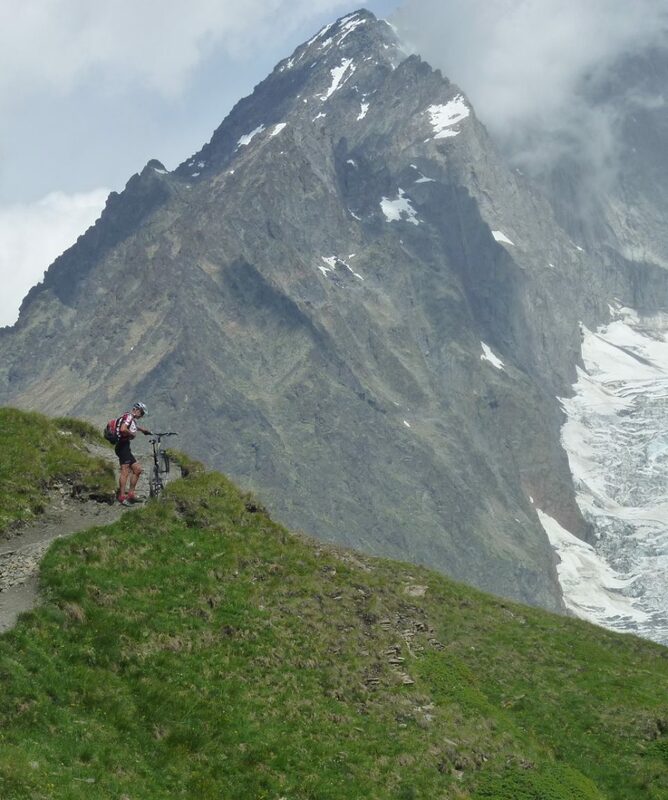 A breathtaking experience to live and tell. 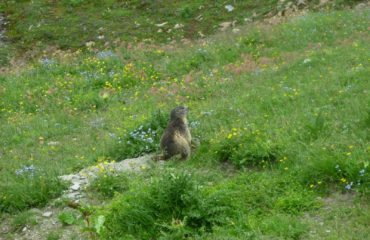 But…be aware! 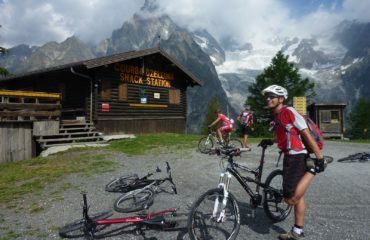 This trip is challenging and requires a good training and good technical skills. 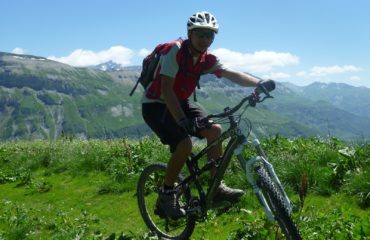 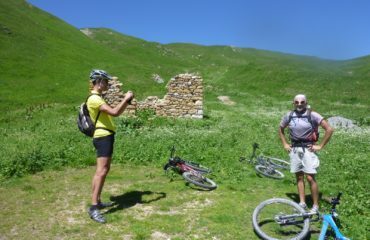 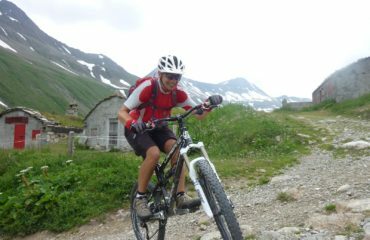 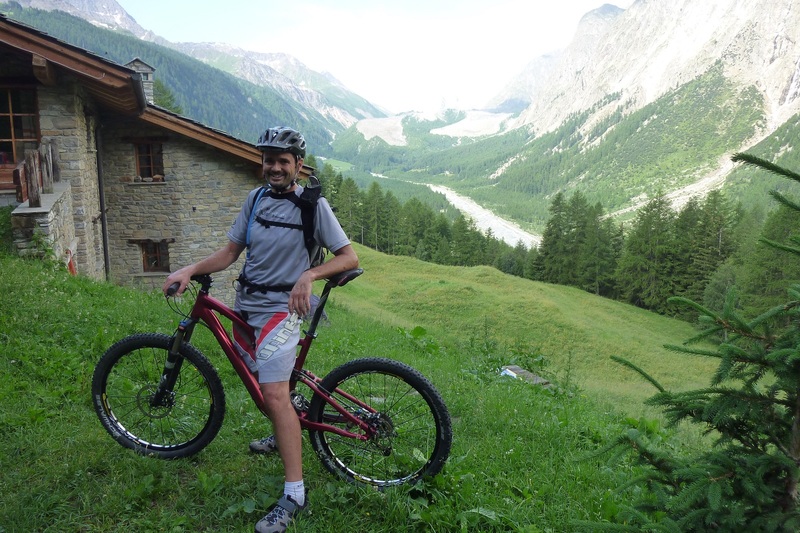 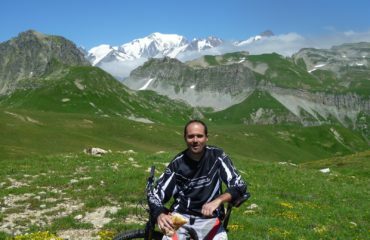 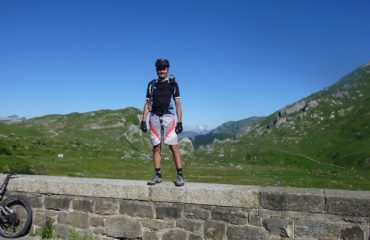 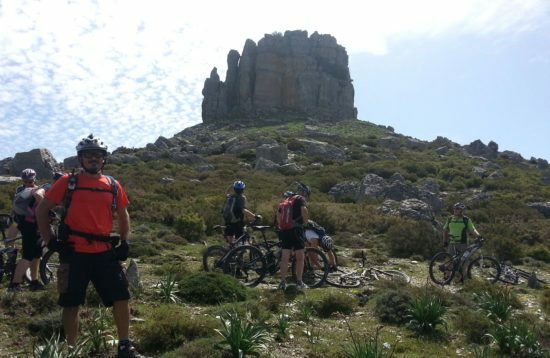 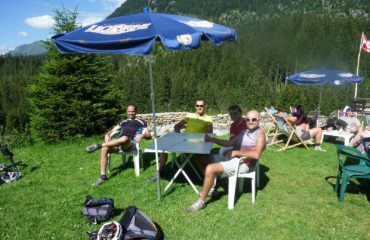 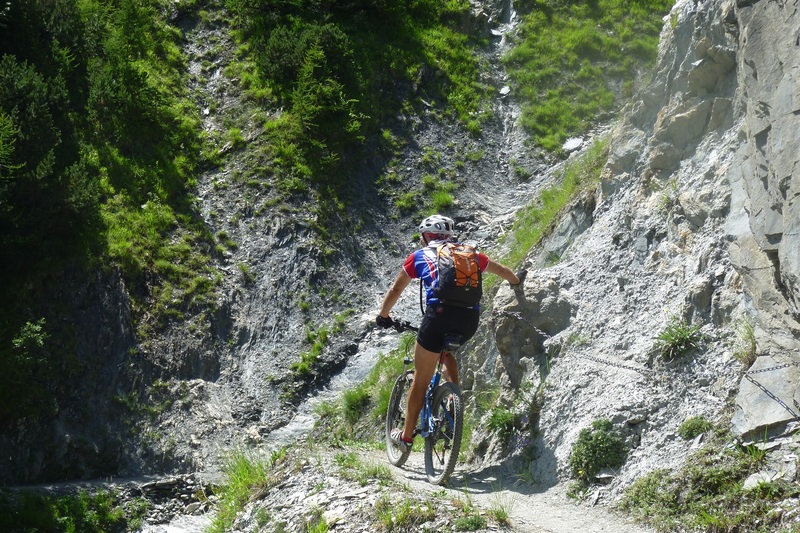 Welcome to great bike trekking! 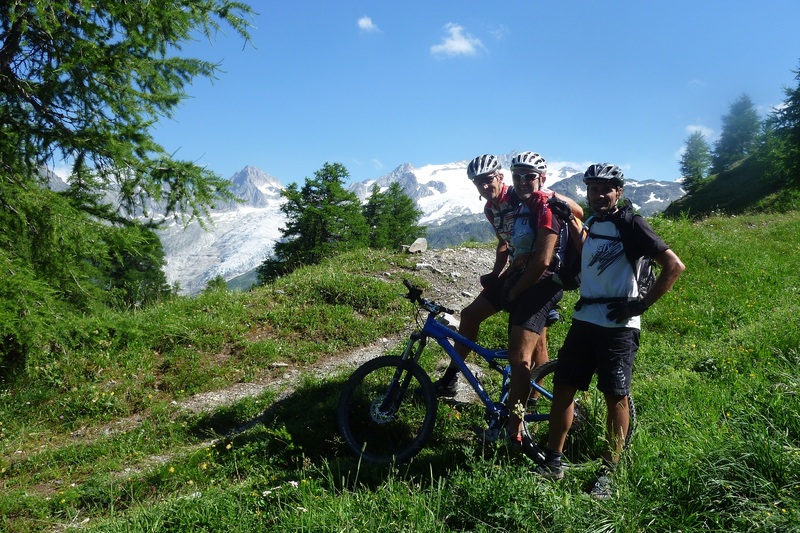 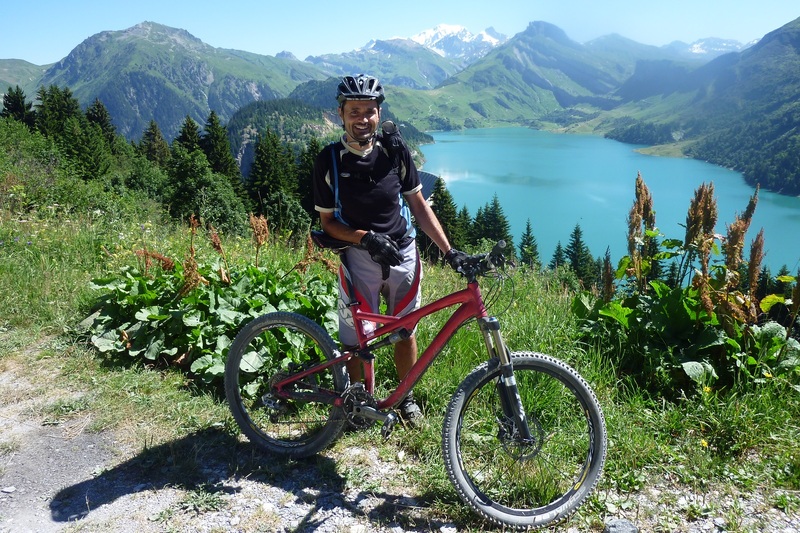 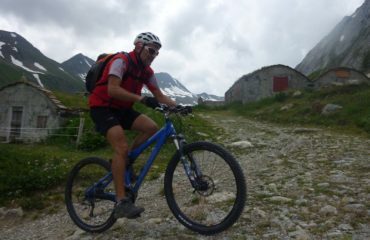 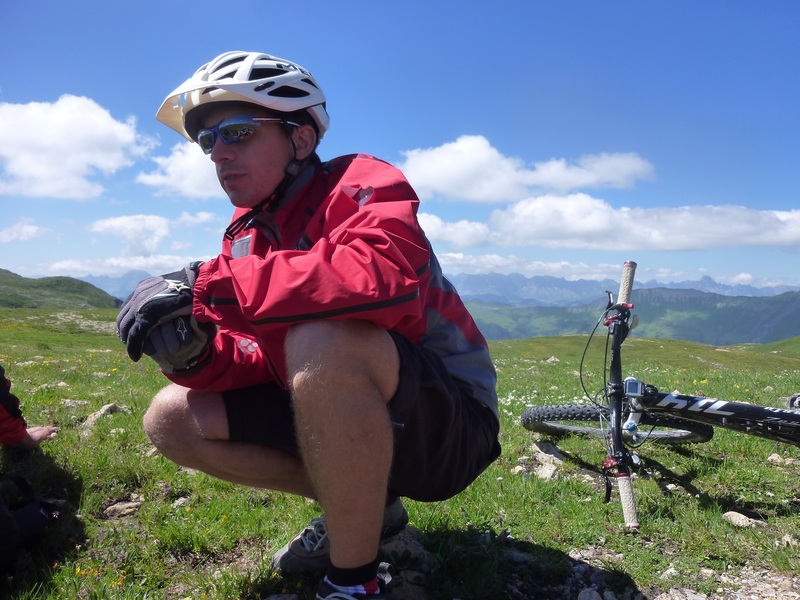 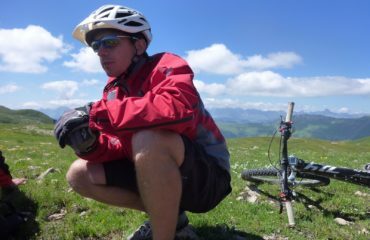 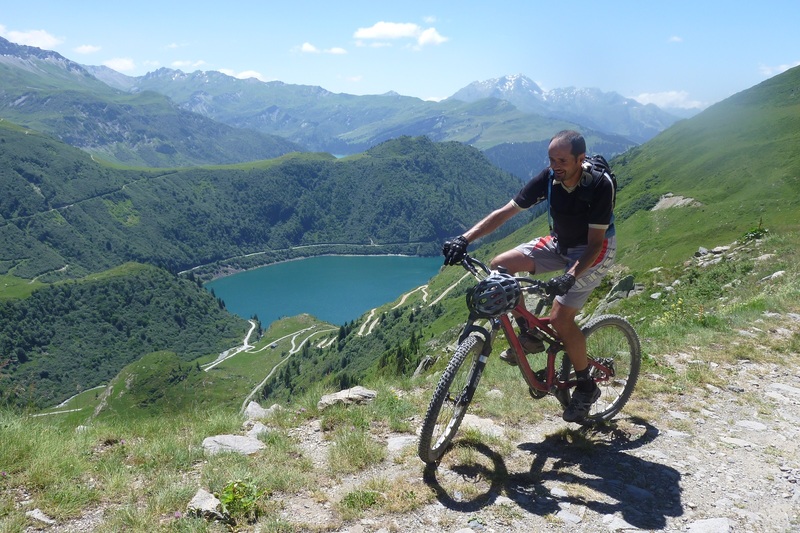 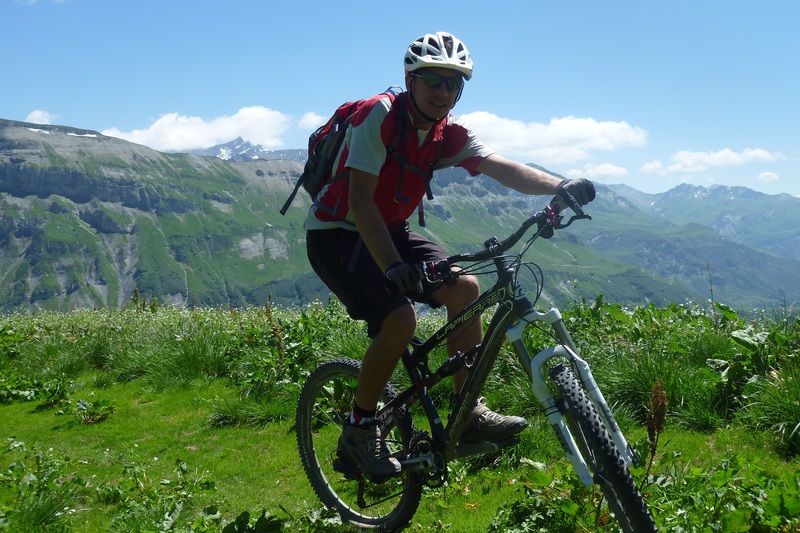 We will use the normal equipment generally used for a mountain bike outing, with adequate clothing for the highest altitude we will be reaching. 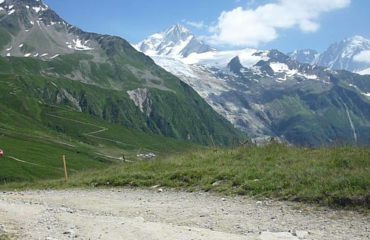 Every day we will be preparing our backpacks according to the day’s weather conditions. 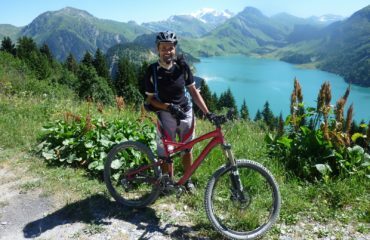 Put whatever you consider relevant, including specific parts for your bike, in the duffle bag that will following us with the baggage transport service. 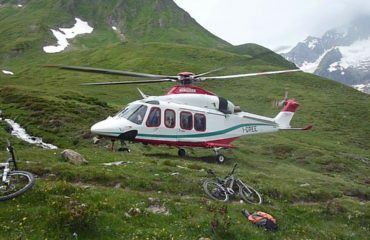 We recommend having a bike in perfect working conditions. We also recommend bike shoes that are suitable for walking! 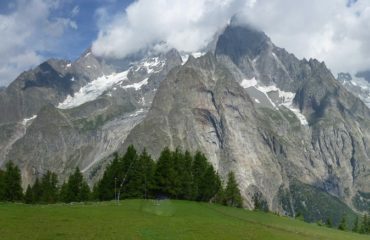 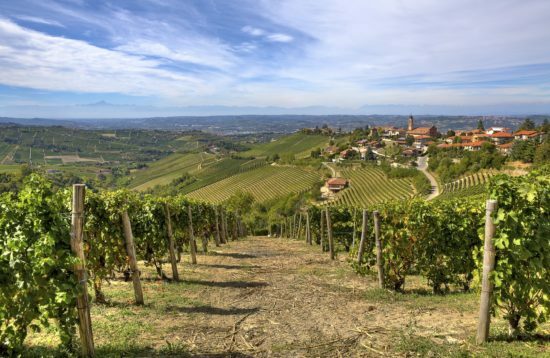 NOT INCLUDED: lunch, any cable cars/chairlifts, trains, other transport, optional insurance rescue, everything not mentioned under the “includes” paragraph. 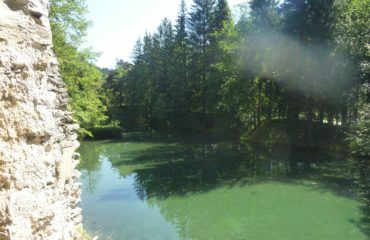 – Supplement for overnight stay in double rooms (if available at time of booking), €50 per night. 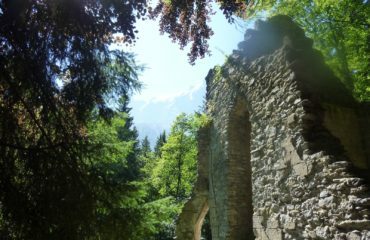 – Hotel reservation for the nights before departure and at the end of the tour (€80 per night per person). 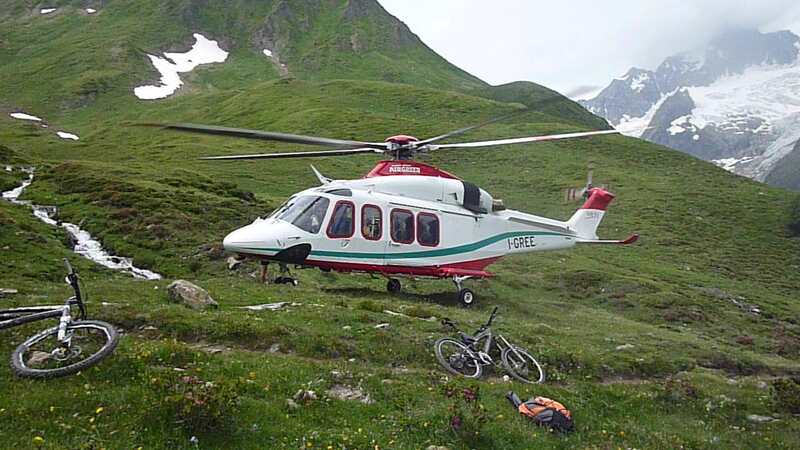 – In case of minor injuries, transport with the same shuttle is free until the next leg stop. 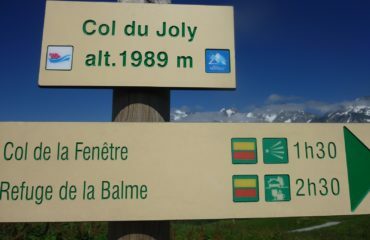 In other cases, there is an extra fee of 20€/per person. 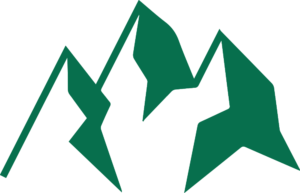 – The program may be subject to changes, due to unforeseen events or adverse weather conditions, at the guide’s sole discretion, in the interest of your safety. In case of changes to the itinerary for reasons beyond the organization’s control (e.g. 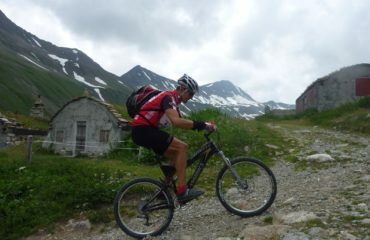 adverse weather conditions, participants’ unsuitable technical level, etc.) 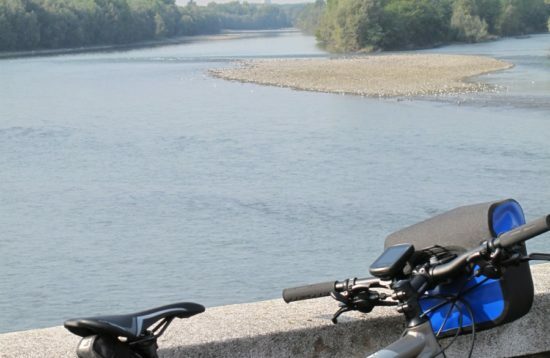 unplanned expenses will be charged to the participants.